SERVPRO of Affton/ Webster Groves is the premier choice when it comes to mold damage remediation in Affton and Webster groves. Our team is qualified to respond and handle any type of microbial growth damage. Our team has many years of experience that can handle cleaning any size or type of mold damage. We work closely with all parties involved in the mold remediation process. 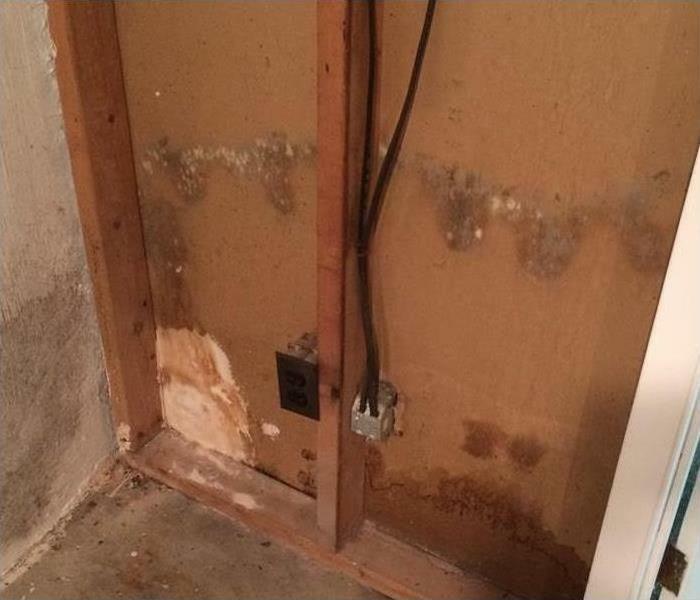 If you have questions about the mold damage repair process, feel free to read around on our website. We have tons of resources on how we can help. If you have any additional questions, do not hesitate to reach out to us at anytime. We live and work in this community too; we might even be neighbors. As a locally owned and operated business, SERVPRO of Affton / Webster Groves is close by and ready to help with your mold-damaged property. We are proud to be an active member of the Affton community and want to pitch in and help make our community the best it can be.